I am a software developer with over 10 years of experience. 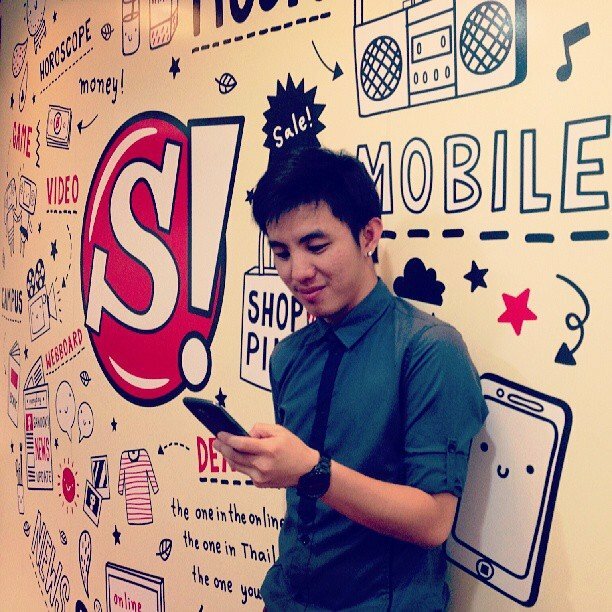 I currently works at LINE Thailand, as a Technology Evangelist. 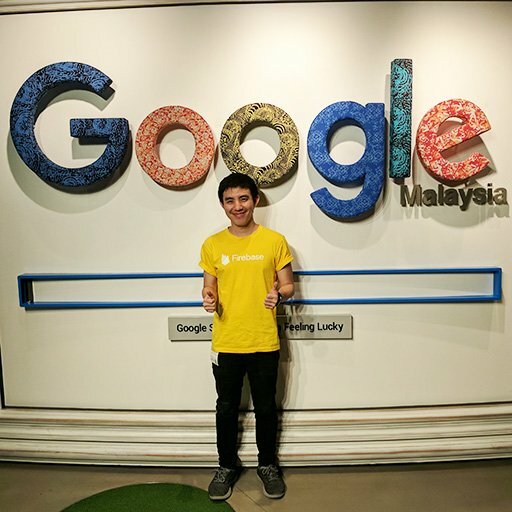 Since discovering Firebase, I have spent most of my time learning about Firebase. 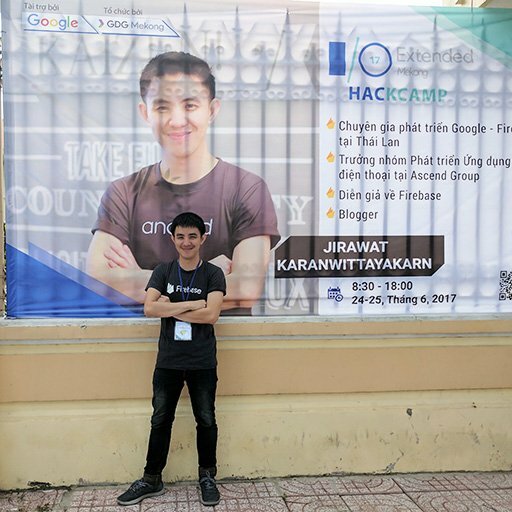 I live in Bangkok, Thailand where I am actively involved in the local Firebase community such as speaking at conferences, writing blog posts and creating code samples all over Thailand. 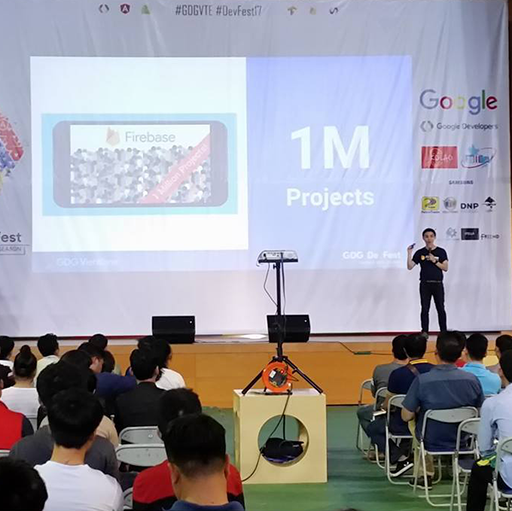 I also founded the largest Thailand Firebase developer group with over 8,000 members. My passion is to help developers learn and adopt new mobile development methodologies and frameworks like Firebase. While I am not developing, I like to spend time with my wife and child. (Apr 2018 - Present) I am the first Technology Evangelist of LINE Thailand. 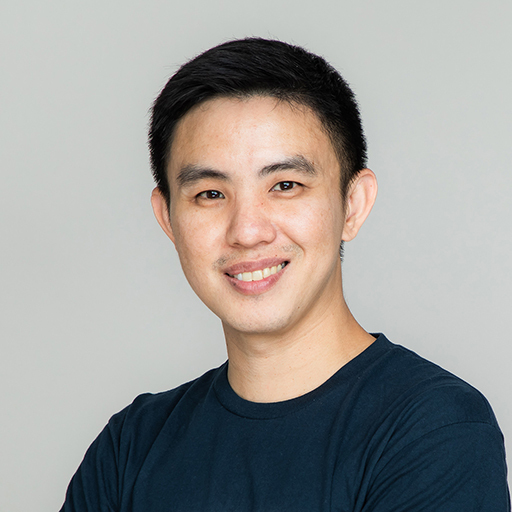 He is responsible for planning, development and disseminating LINE’s technology through Developer community and any public opportunities as his passion is to help developers learn and adapt new mobile development methodologies and framework. 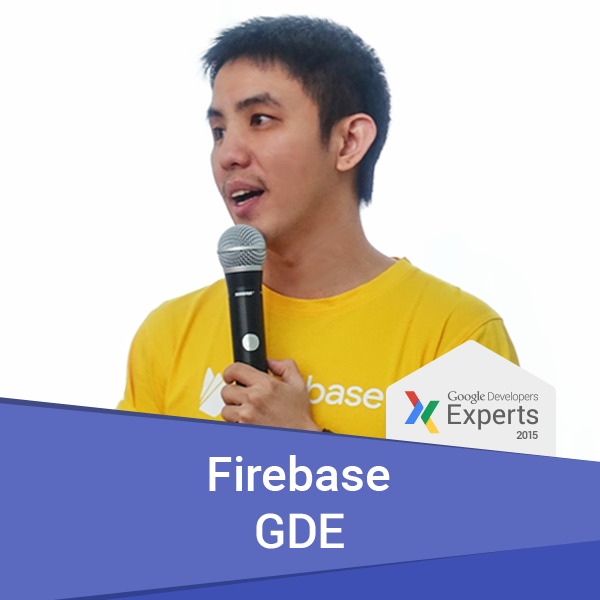 (Mar 2017 - Present) I am the first Google Developer Expert (GDE) - Firebase in Thailand. GDEs are a global network of experienced product strategists, designers, developers and marketing professionals actively supporting developers, startups and companies changing the world through web and mobile applications. (Jul 2014 - Mar 2018) Working at Ascend Group has allowed me to overcome challenges and develop myself. Everyone has the opportunity to show and share their achievements and feelings. 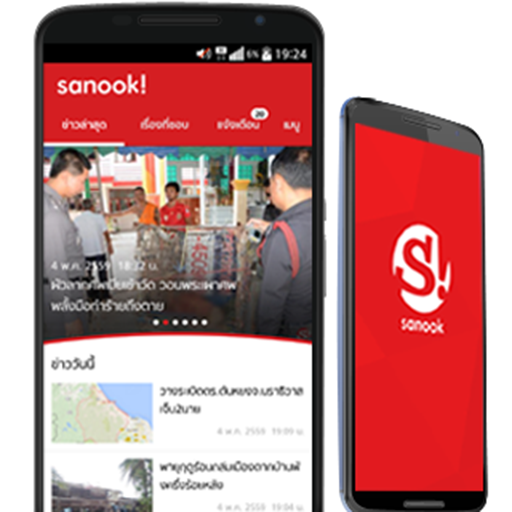 At Ascend Group, it’s not only business; we work towards one important goal which is to improve the lives of people in Thailand. I am proud to be part of an organization which is transforming the offline world into an online world. 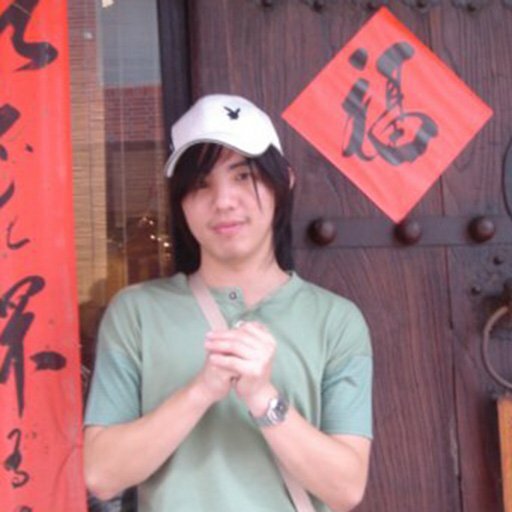 (Apr 2008 - Jun 2014) Participated in a team-oriented environment of Android, iOS, WindowsPhone and Web. Participate in planning, creating, design, testing and functionality of mobile and web development projects. Work closely with business and marketing team. Develop and support mobile and web application based on business requirement. 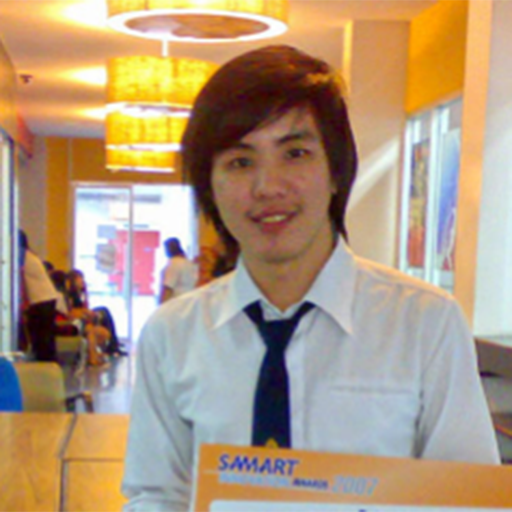 (Mar 2011 - Jun 2011) Participated in a team-oriented environment to develop complex web-based applications. Determines operational feasibility by evaluating analysis, problem definition, requirements, solution development and proposed solutions.. 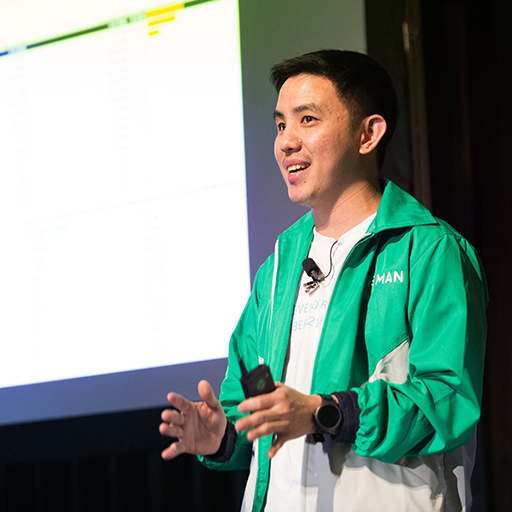 Explore new strategies to increase your developer productivity with practical tips on how to accelerate your own Android Gradle builds and generate optimized APKs by Android Studio. 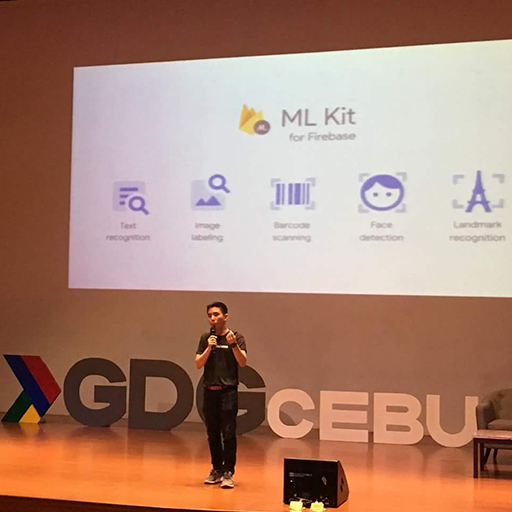 Speaking about What's New in Firebase and Made by Firebase demo. Speaking and Mentoring in this event. This event organized as hackathon event. 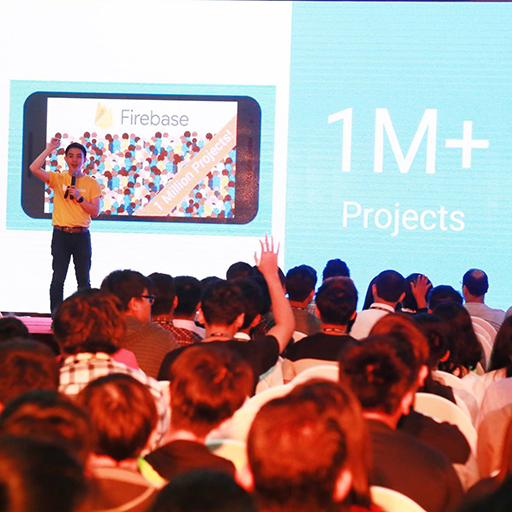 There are 10 groups of developers come to create Android apps that integrated with Firebase. The objective of this hackaton are problem solving for children, women and farmer. Speaking about What's New in Firebase especially Cloud Storage for Firebase and Cloud Functions for Firebase. True Money Wallet is a payment application available for every mobile network. 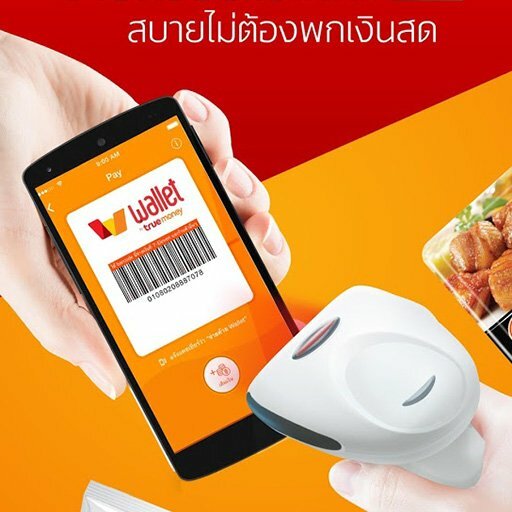 Wallet users can do online shopping using WeCard, buy TrueMoney cash card, pay bills, do mobile top-up and cash transfer. 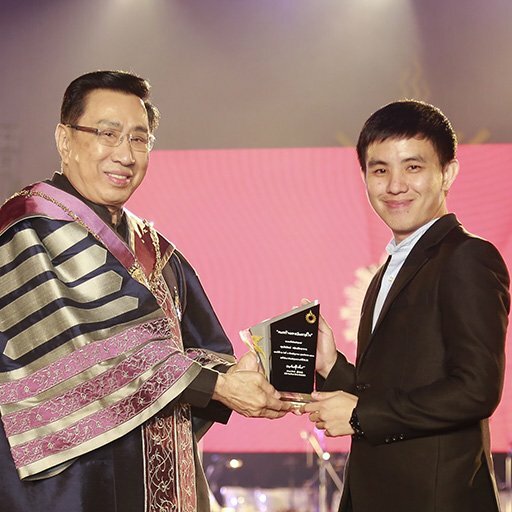 I was chosen by Rangsit University to get Outstanding Alumni Award 2017. It’s my honor. 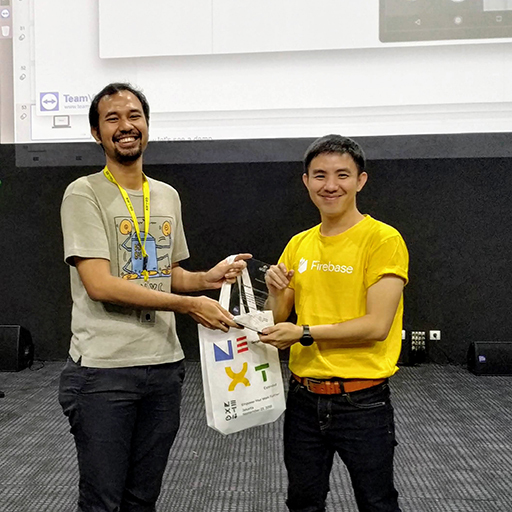 I think the reason why I get this award is my dedication to help Thai developers learn and adopt new mobile development methodologies and frameworks. 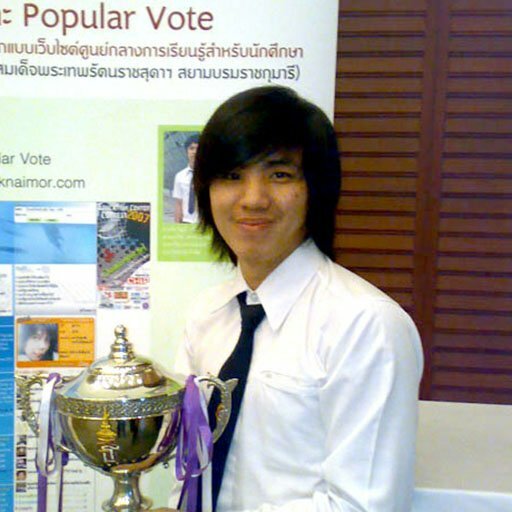 Thailand Princess cup is the biggest award that I ever get. I am very proud on this because it is the first princess cup in my college and my life also. 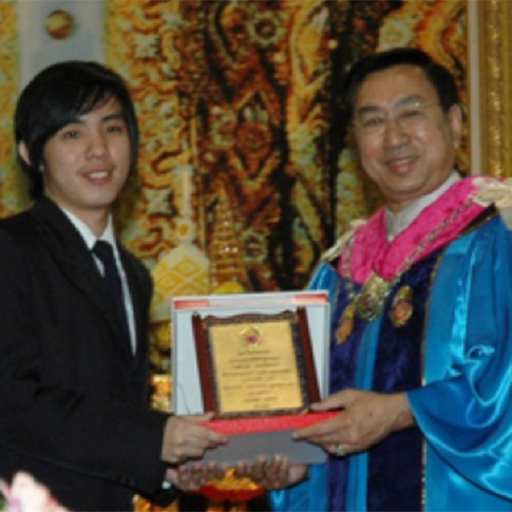 I was a student in college of Information and Communication Technology, Rangsit University and also be president of student. I always be a tutor, do activities and try competition both inside and outside while I am study. I get first class honor in finally. President of student at faculty of Information Technology. 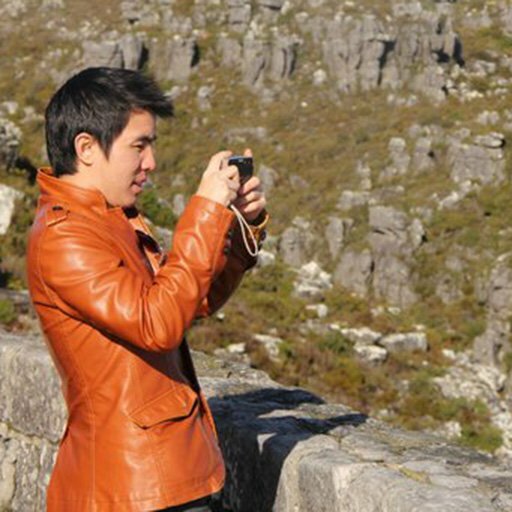 Student exchange between Thailand and Taiwan.